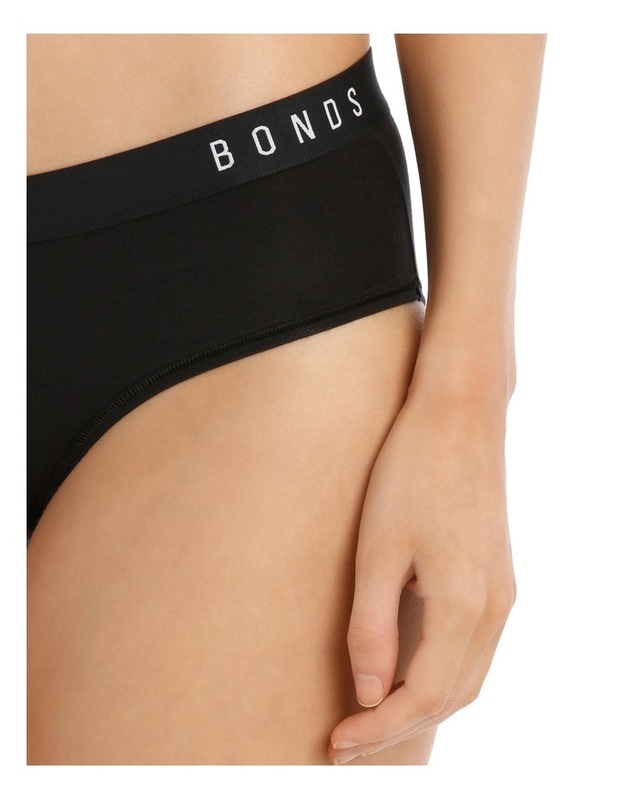 Bonds Originals Modern, minimalistic design, refined shapes & super luxe fabrics. Fineness of modal & natural comfort and breathability of cotton partner up to make our softest fabric yet. Low rise, low leg fit with soft stretch elastic waistband. Open and flat leg stitch with concealed elastic that stretches and comfortably holds.